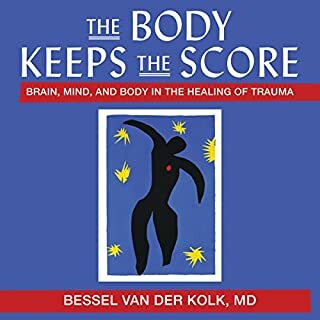 Dr. Bessel van der Kolk explores the often elusive topic of trauma, PTSD, and recovery in his well-researched and supported book, The Body Keeps the Score. In his book, he offers tested methods for treatment along with cutting-edge therapies. 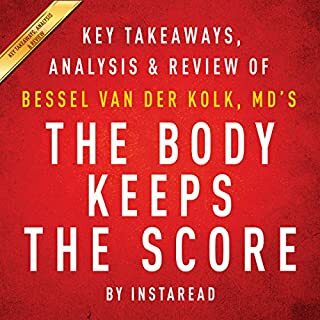 This FastReads Summary & Analysis offers supplementary material to Bessel van der Kolk's The Body Keeps the Score to help you distill the key takeaways, review the book's content, and further understand the writing style and overall themes from an editorial perspective. 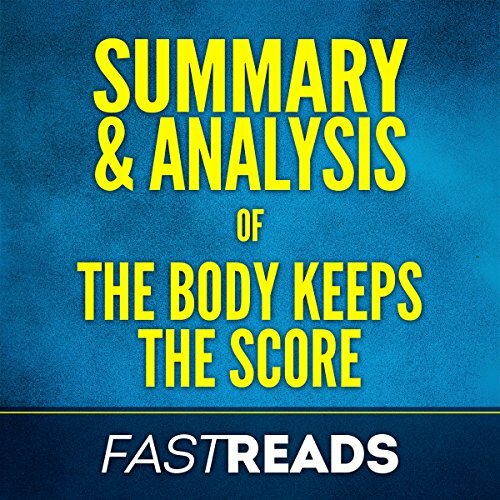 Whether you'd like to improve your retention and understanding, refresh your memory, or simply decide whether or not this book is for you, FastReads Summary & Analysis is here to help. Absorb everything you need to know in under 20 minutes! 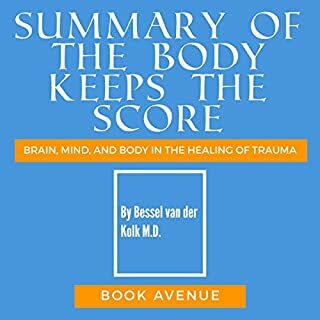 "Bessel van der Kolk's long history and experience in treating trauma victims is clearly and precisely brought out in this book. 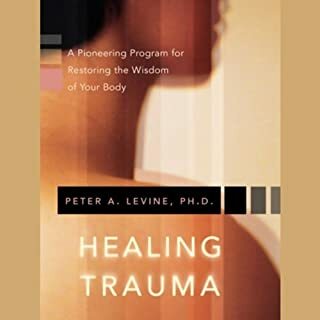 Staying clear of deep and complex medical terms, the book guides the reader through a step-by-step logical sequence of how trauma is sustained, manifested, treated, and overcome. 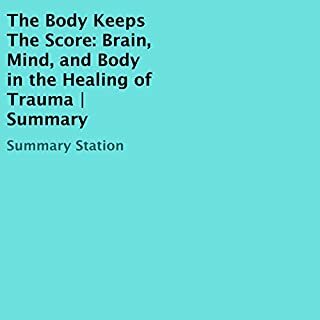 This book is a must read for the layman and enthusiast, the patient and the physician, and above all, everyone who wants to know something about trauma and managing post-traumatic stress disorder." 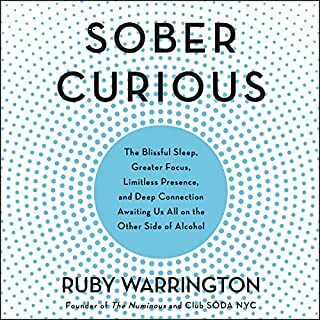 Please note: This is a summary, analysis, and review of the book and not the original book. It is meant as a supplement to and not a replacement for The Body Keeps the Score.